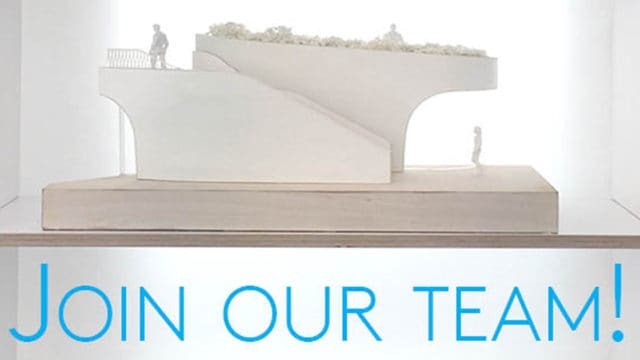 We have a vacancy for an ambitious and experienced Architectural Intern to work on UK cultural and leisure projects won in international competition, and other innovative mixed-use schemes. The successful candidate will have RIBA Part I equivalent. You will value architecture that is people centred and experience focused, have a passion for material craft, and innovating in the way architecture is made. Assist with developing concept designs for new projects and preparation of submissions. Assisting with the daily running of the office and learning about office structure and organisation. Carrying out research related to ongoing projects. The position is a paid internship and will be for a minimum of six months. You must be eligible to work in the UK and available to start immediately. To apply, please email us your CV, portfolio, and cover letter with ‘15.07 Intern Lastname_Firstname’ in the subject line to work@nex-architecture.com telling us why you think you would make a great addition to our team. Total file size should be under 5MB. Closing date for applications is 28 August.